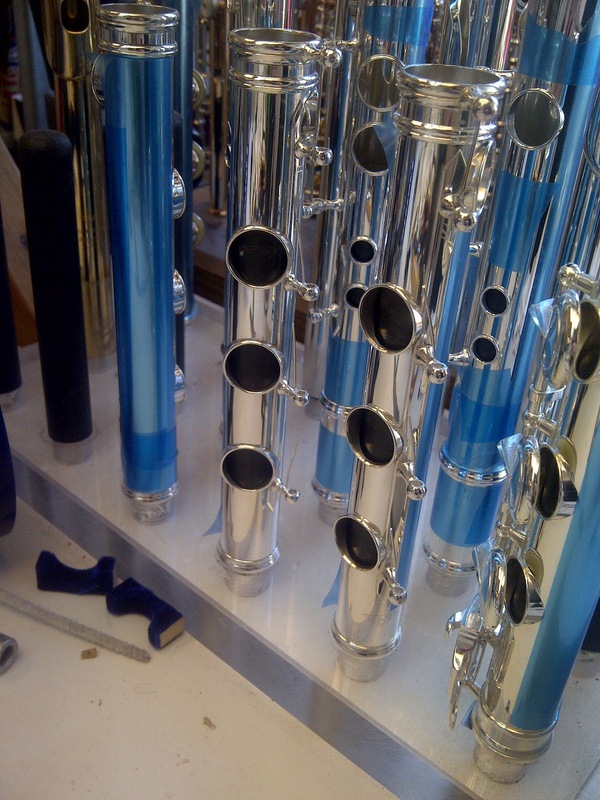 The Clean, Oil and Adjust (C.O.A.) is intended to keep your flute or piccolo playing at its peak and to extend the time between overhauls. A good rule of thumb is to have a C.O.A. done once a year. At Powell, the price of a C.O.A. 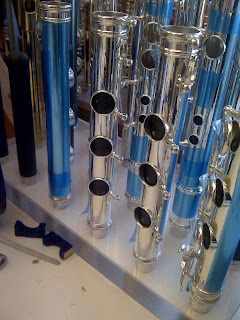 is $300.00 for flutes and $225.00 for piccolos; it includes up to three hours of repair time and is warranted for 30 days. 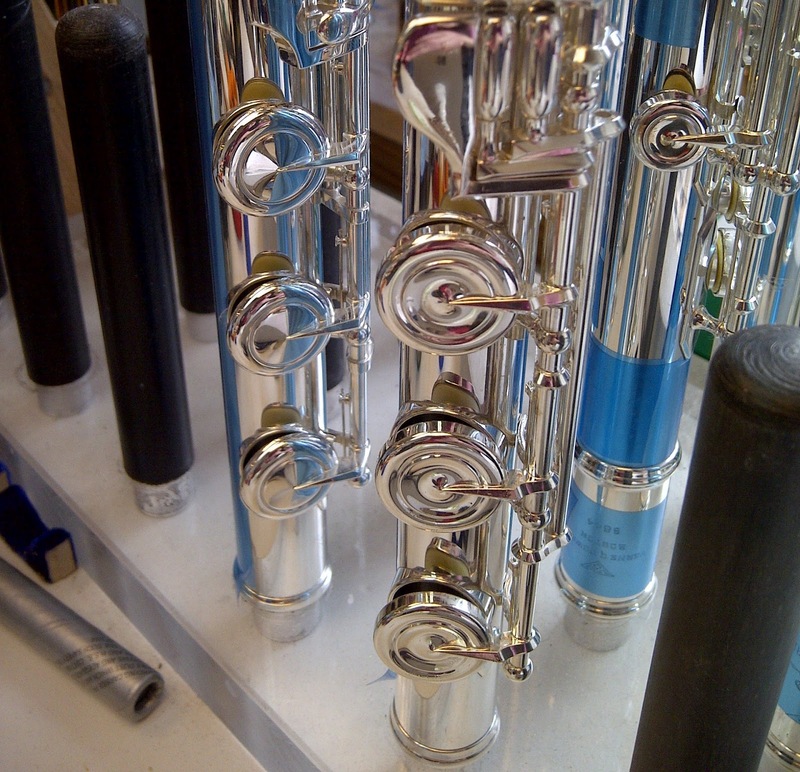 Expect to be without your instrument for two weeks while it is being cleaned, oiled and adjusted. Exclusions: A C.O.A. is much more limited than an overhaul. Complete repadding is not included. Lost key motion is covered, but key side play is not. Removal of dents (if requested) is extra and charged at the rate of $85.00 per hour, (minimum charge $45.00). Pad replacement during a C.O.A. is limited to three pads at an extra hourly charge plus the cost of the pads.